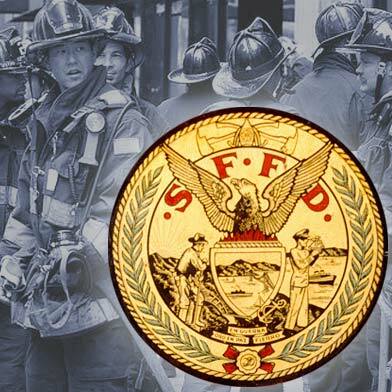 About 10 residents have been displaced following a fire at a multi-unit residential building in San Francisco’s Noe Valley neighborhood this morning, a fire department spokeswoman said. 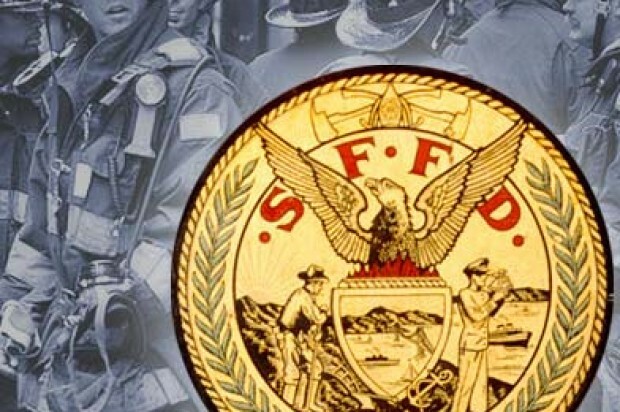 The one-alarm blaze was reported at 11:14 a.m. at 3539 24th St. near Guerrero Street. Firefighters responded and extinguished the fire at 11:58 a.m., fire spokeswoman Mindy Talmadge said. The fire apparently started in the attic and fire crews had to get into the walls of the building to make sure the flames were extinguished, Talmadge said. No one was injured in the fire and the American Red Cross is assisting the displaced residents, she said. The cause of the fire is under investigation and a damage estimate was not immediately available, according to Talmadge.